Goddag Susitna Cafe’ friends! Guess what? I was contacted by our friend George over at One Travel (offering Cheap Tickets), and he asked me to be a guest blogger! Ahhh shucks, wasn’t that nice of him? 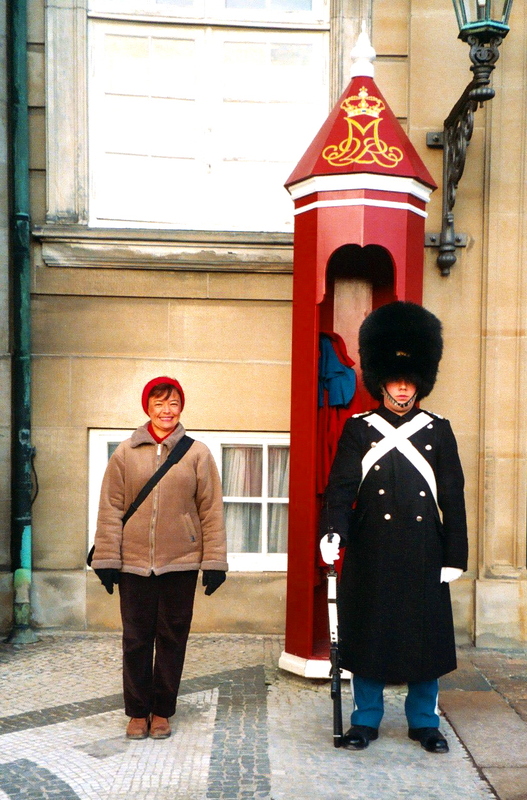 I had sooo much fun guest blogging about Copenhagen, Denmark. I’m excited to share our trip details with you. 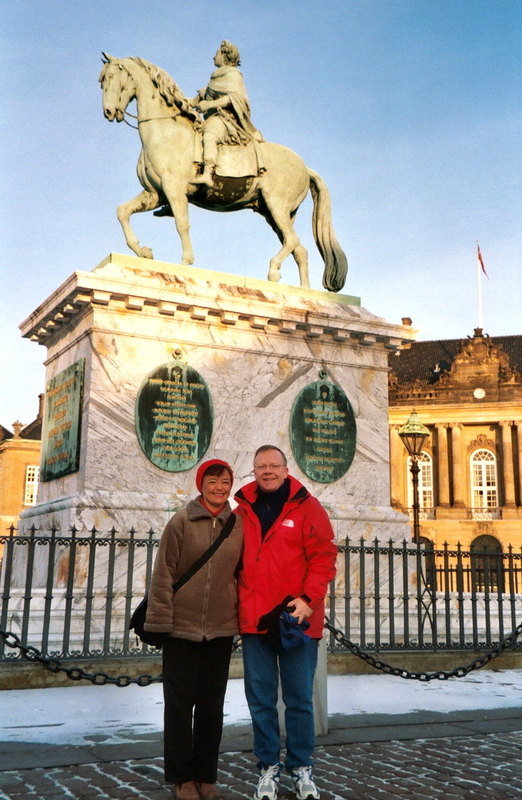 Hey, how about if you visit my article “Explore Copenhagen” at the One Travel Blog ? When you’re done, come back and visit us at the Cafe’ so that we can get started baking some dee-li-ciousss Danish bread! Oh, and by the way, we had a wonderful trip! 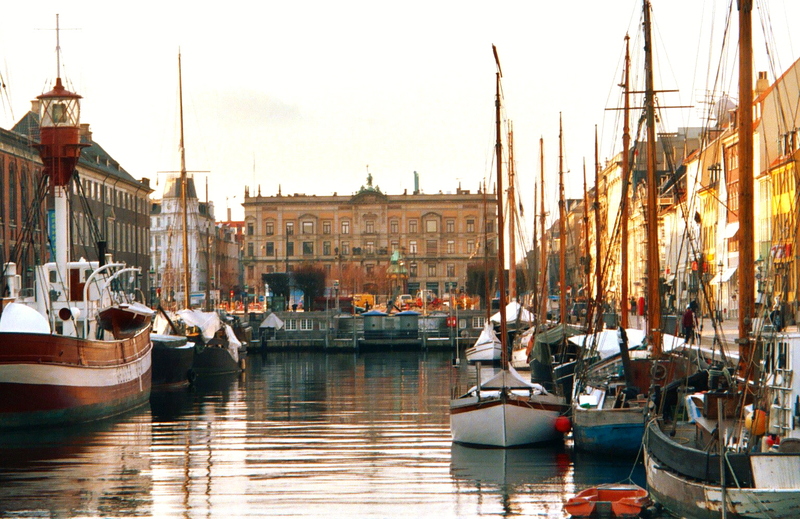 Copenhagen is sooo scenic, and there’s so much to do when you stay in a central location like The Stroget. There is so much tasty food in Copenhagen too! One of our many foodie finds in Copenhagen is Danish bread mix. 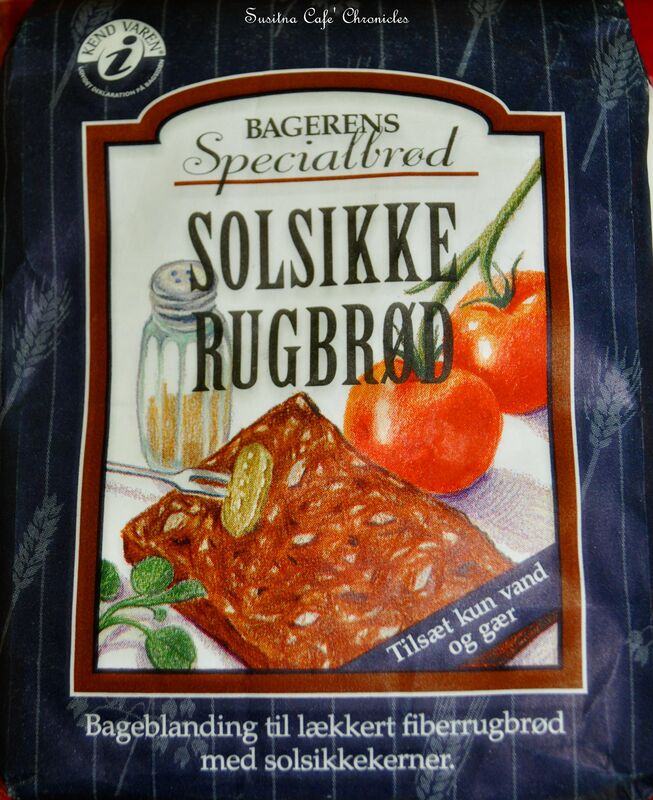 We found this bread mix in all the “Dollar Stores” on The Stroget. Can you believe it? It’s sooo wonderfully tasty…real grainy and wholesome! 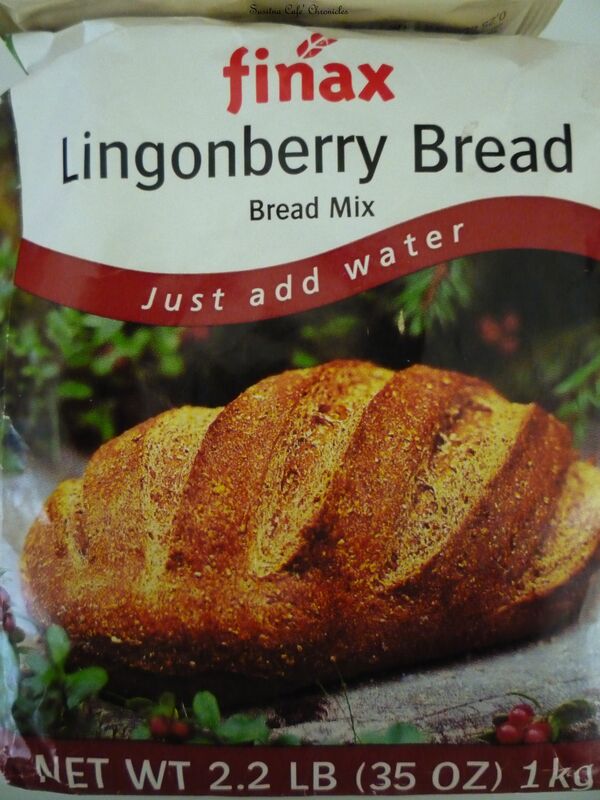 I found a similar Danish bread mix at Ikea, the Finax brand. Hooray! So, if you have an Ikea store nearby, you can bake this bread too. If not, let me know and I’ll help you find some online. 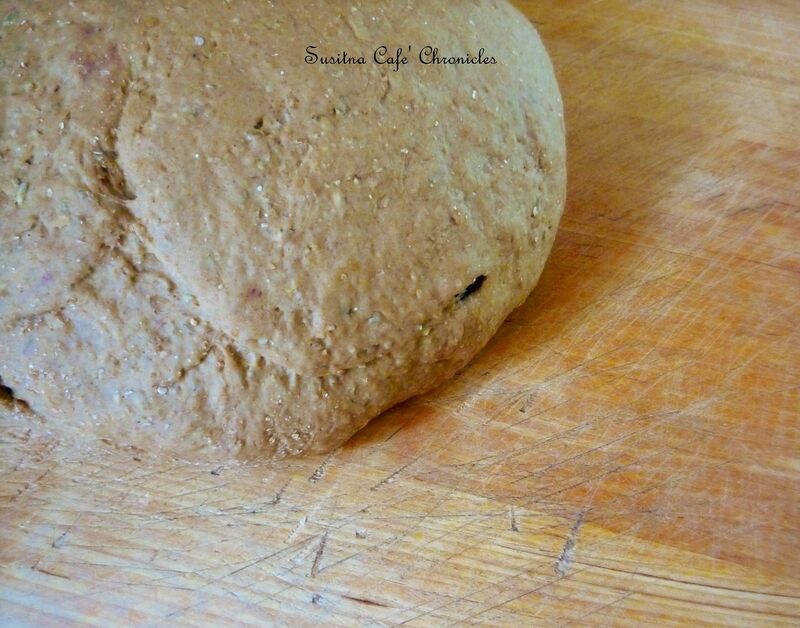 Now let’s bake some Danish bread Susitna Cafe’ friends! 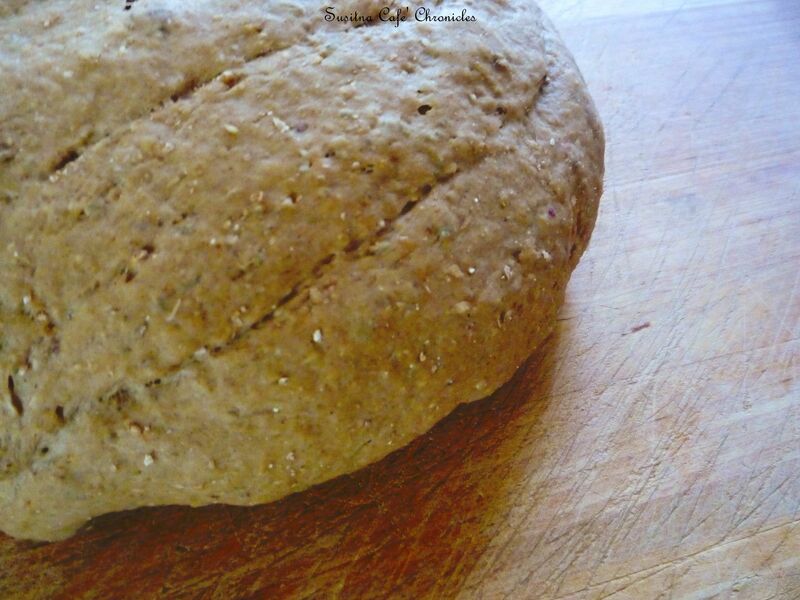 There are so many variations that can be made with this great bread mix. 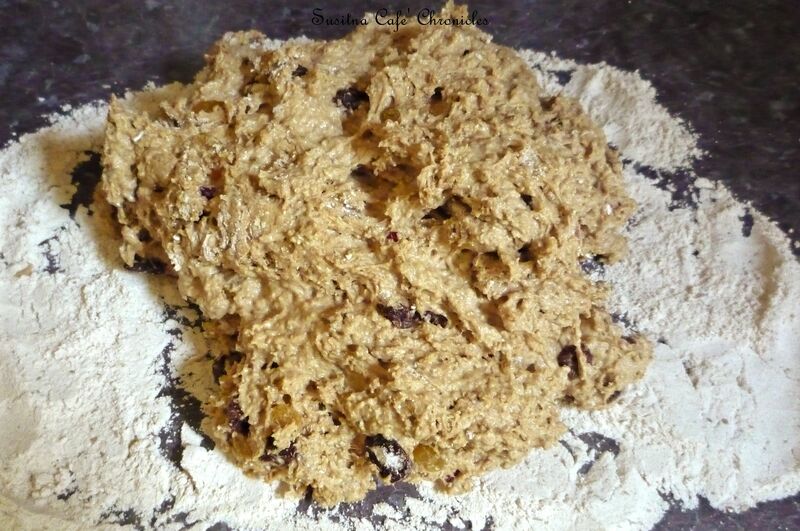 Of course, the mix is just fine as is, however today let’s bake Danish fruit bread. This recipe makes a hefty 2 loaves and is really wonderful served at breakfast toasted with butter, jam or peanut butter! Set aside approximately 2 ounces of the bread mix for dusting. Pour the remaining bread mix into a large bowl. Add the two (2) yeast packets and stir to combine. 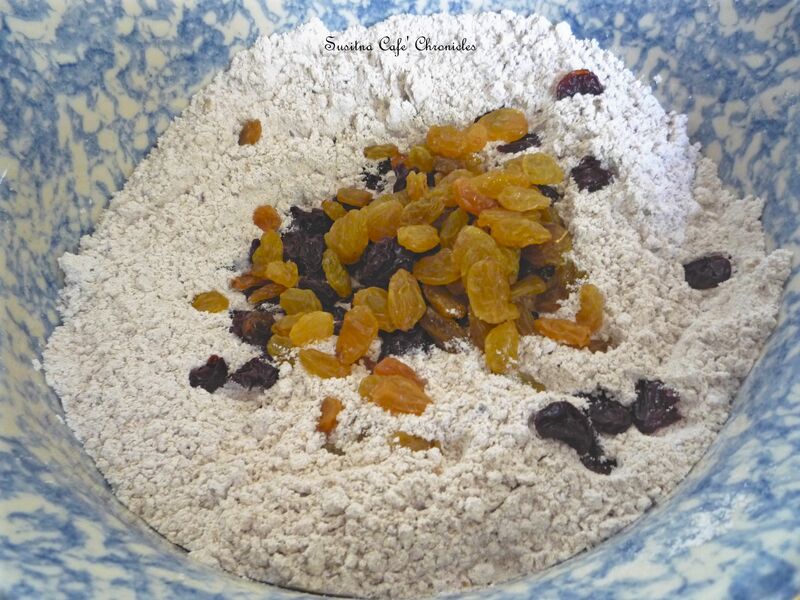 Add the dried fruit to the mix in the bowl. Add 20 ounces of water at 105 degrees Fahrenheit into the bowl. Stir to combine. Dust your breadboard or countertop with the 2 ounces of bread mix that you had set aside previously. Work the dough for 10 minutes. Add a little of the unbleached organic white flour if your dough is sticky. Leave the dough to rise on your breadboard or countertop under a soft kitchen towel or pastry cloth for approximately 30 minutes. Knead the dough and shape it into two (2) loaves. Place the loaves on a baking tray and allow to rise for approximately 30 minutes under a soft kitchen towel or pastry cloth. Brush the loaves lightly with water. Next, cut slits on top of the loaves with a knife. Now bake the loaves on the bottom rack of your oven at 400 degrees Fahrenheit for 35 to 40 minutes or until the bread sounds hollow when tapped. Cook’s Note: Try some variations such as adding some chopped pecans or walnuts to the bread mix alone or in combination with dried fruit…sooo dee-li-ciousss! 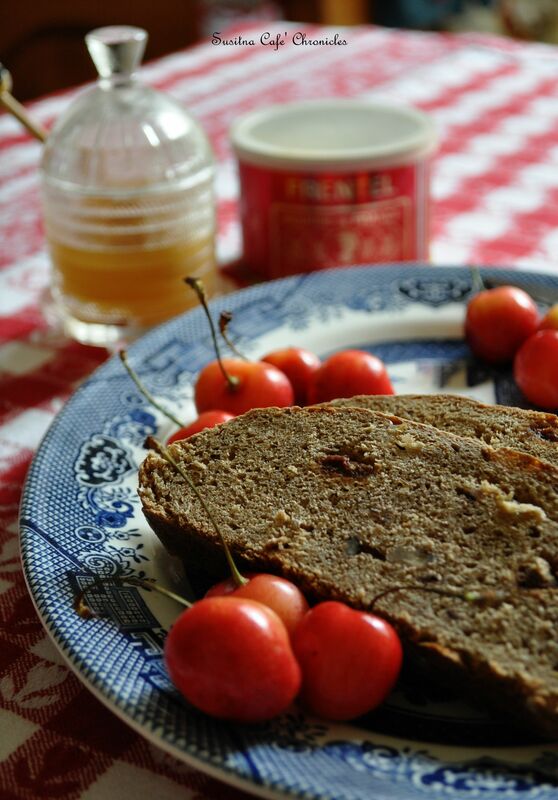 Note that this bread, without dried fruit and/or nuts, is also tasty as crostini…very yummy with Susitna Cafe’ Smoked Salmon Logs. Traveler’s Note: Traveling to Copenhagen? 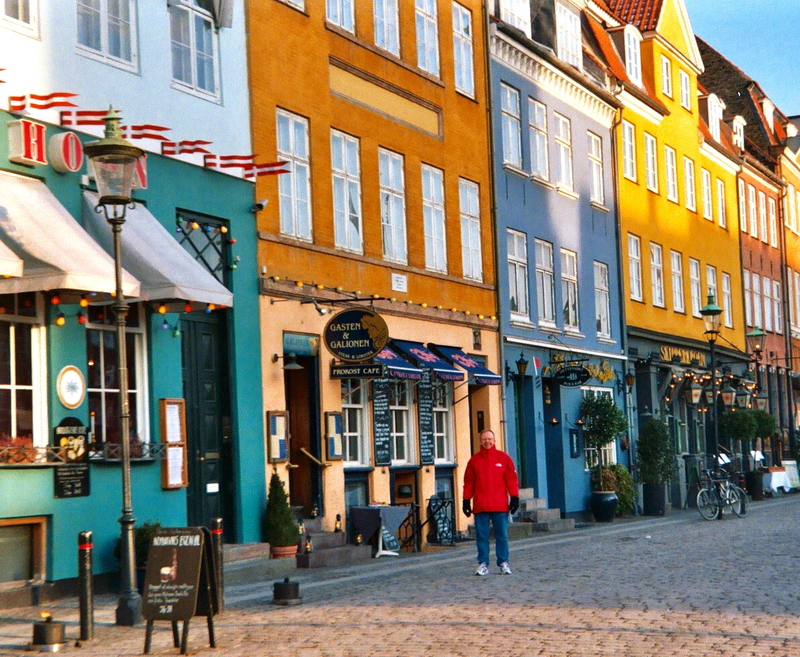 Be sure to visit One Travel for travel deals and read “Explore-Copenhagen” for fun ideas on places to stay and visit.